Alfa Packers And Movers is a Bangalore based reliable packing and moving company. It provides you trustworthy relocation services, transportation services, warehousing, and storage services. Meeting customer’s expectations step by step is a Alfa Packers And Movers first goal. So before moving to other location be ensured that you are moving to safe packers and movers company. We are choice of Indian customers because we take every step very carefully that's why your emotions are never harmed. 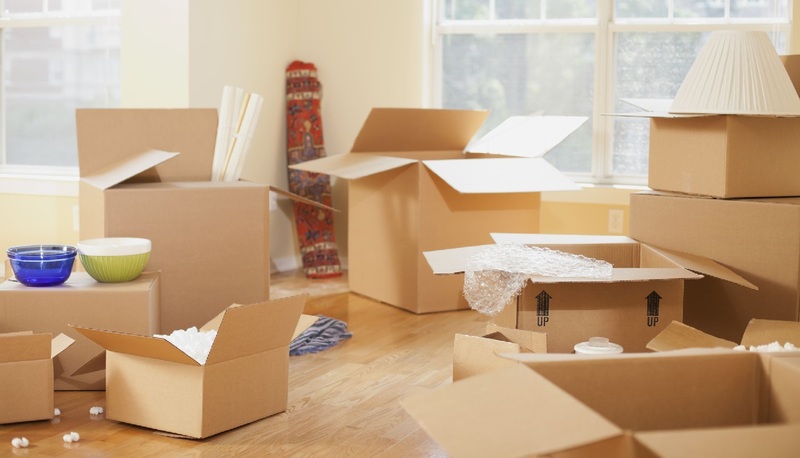 With years of experience, with hundreds of happy customers, we are well furnished with experienced packing and moving team, tools, vehicles and infrastructure to maintain our high measures of customer service and satisfaction. We are having a huge list of the happy client. We have done transportation & commercial/office relocation for some of the prestigious companies in India. For the complete list of our clients, please call us or send us the email regarding your requirements.